Because of headways in the internet, numerous individuals have been given wide chances to create their salary from the web. Among all these, Fiverr is a chief site. You can offer jobs on almost anything you can do, so I want to show you 7 easy ways through which you can make money from it. If you can write articles, then you can make it as a freelancer. Go to Fiverr and create a writing gig. You can check out my e-book about how I made $3,000 a month from freelancing. Get it from this link for only $0.99. Of a truth the freelancing niche is a very lucrative one, but if you're not coached, you might spend the whole of your time struggling with it. There are many companies who are in need of a virtual assistant, so if you can do well as a marketer, then Fiverr can help you. Many people need videos but don't know how to go about it, so if you can create quality promotional videos, go on to Fiverr and start the gig. This is all about getting and mastering the best apps. If you can use the best software, then use it to make money on Fiverr. 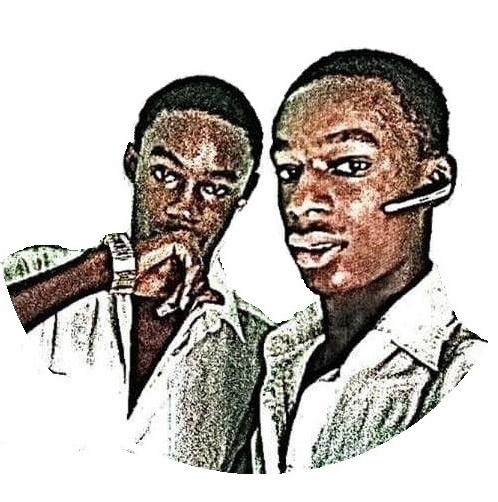 If you're good at using the Photoshop, then you can get paid for that. Go on to Fiverr and create a gig, you'll absolutely get buyers. If you have a high domain authority or a high page authority blog, then go to Fiverr and you'll get people who would pay you to give them back links from it. People can hire you to set up their custom domains on Fiverr. You just need to Google how to set up the domains and you do it for the clients even if you never knew how to. 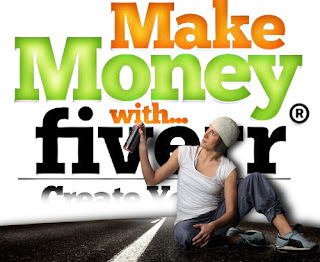 There are so many things you can do on Fiverr to start making money today. Why not sign up and start your own journey now? No skill is a waste.